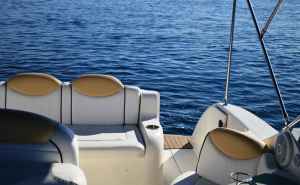 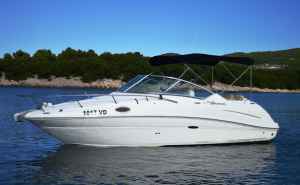 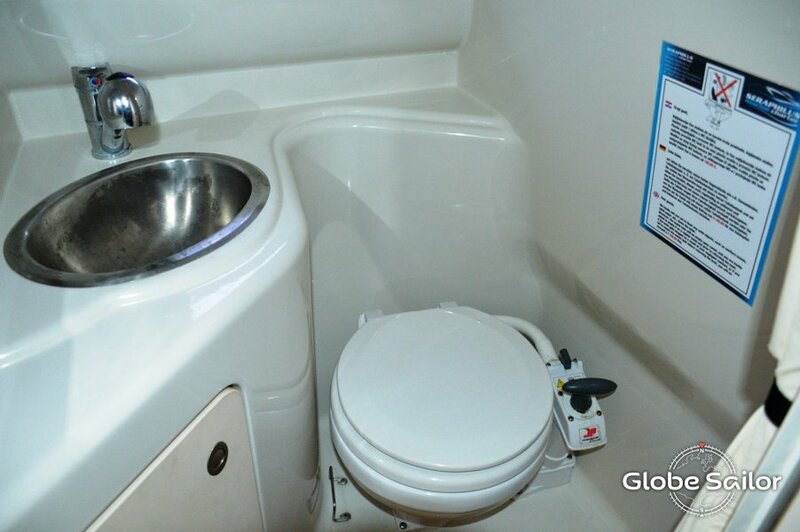 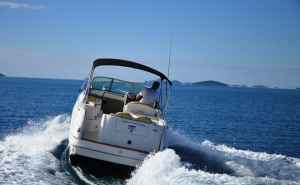 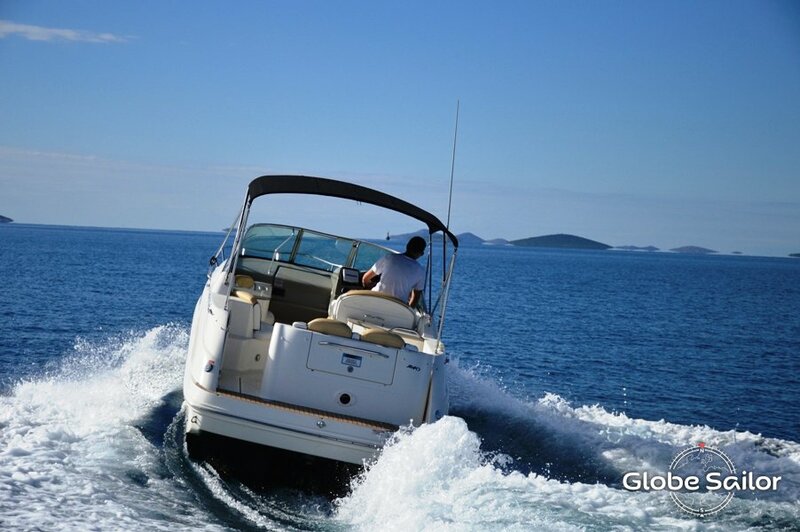 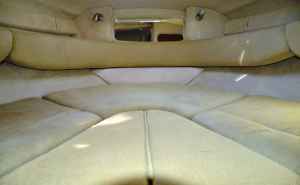 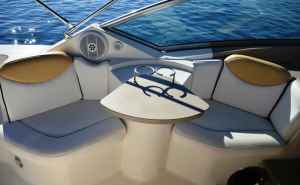 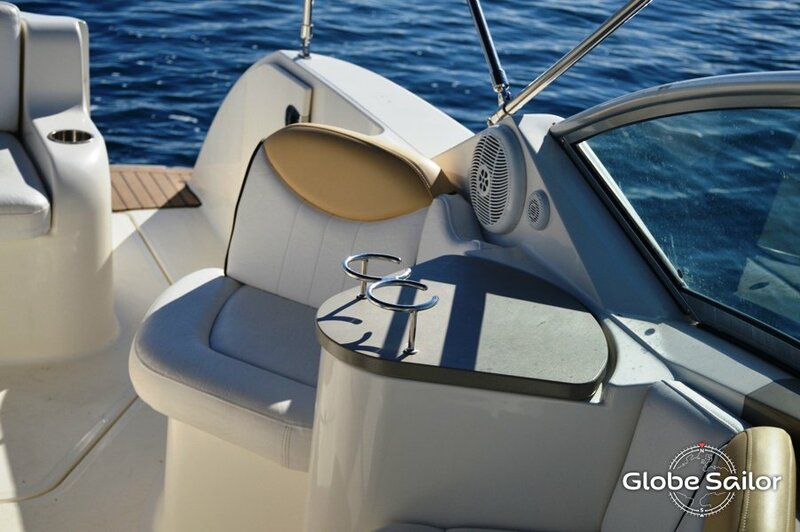 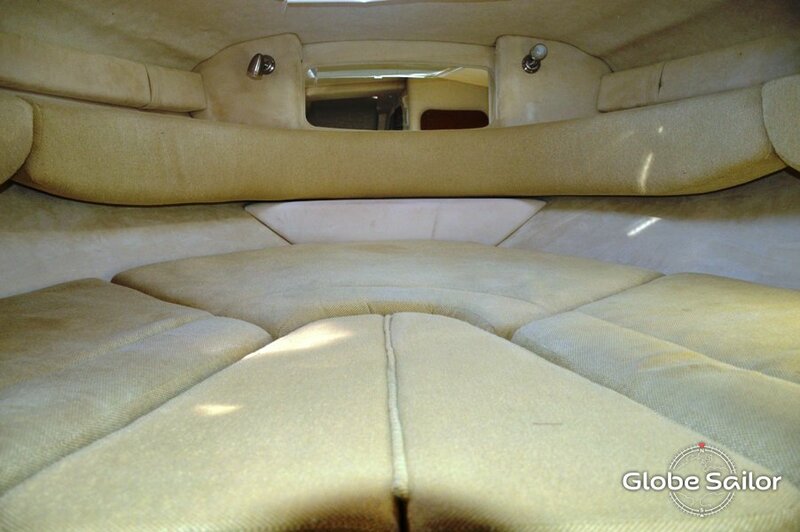 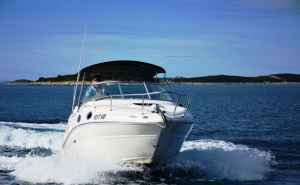 d get a small seasick for the first several hours but usually the water calms in late evening. 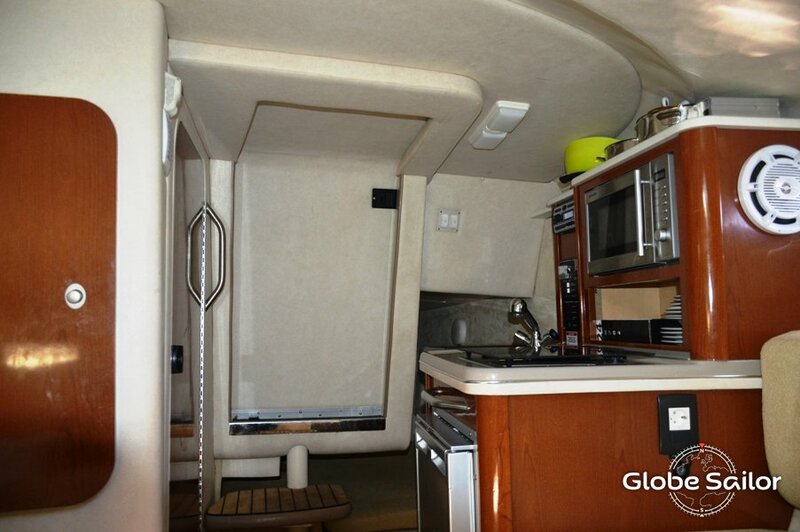 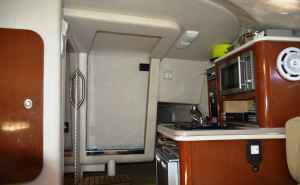 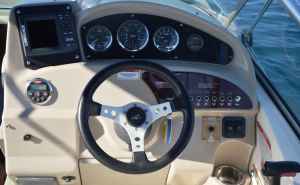 Although there was not mentioned a DC2AC converter but we found it installed inside the cabin that was also an advantage as there is no 220V in the starting marina. 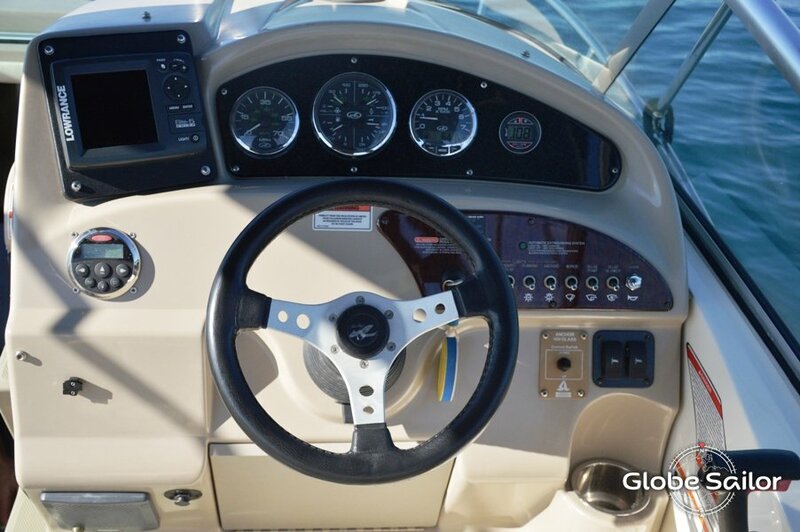 The most disappointing thing I can think of was the anchor with not a full chain but some part only rope. 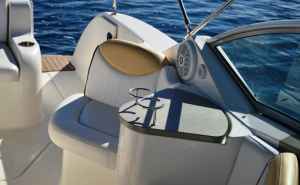 Needed to use both anchors to secure the boat in some bays. 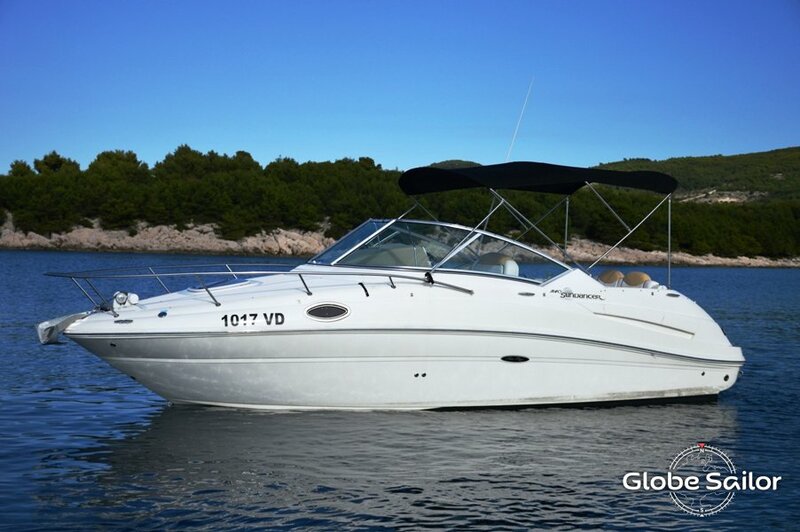 Very decent price for a charter and I can really recommend this boat for a relaxed holidays enjoying well deserved freedom! 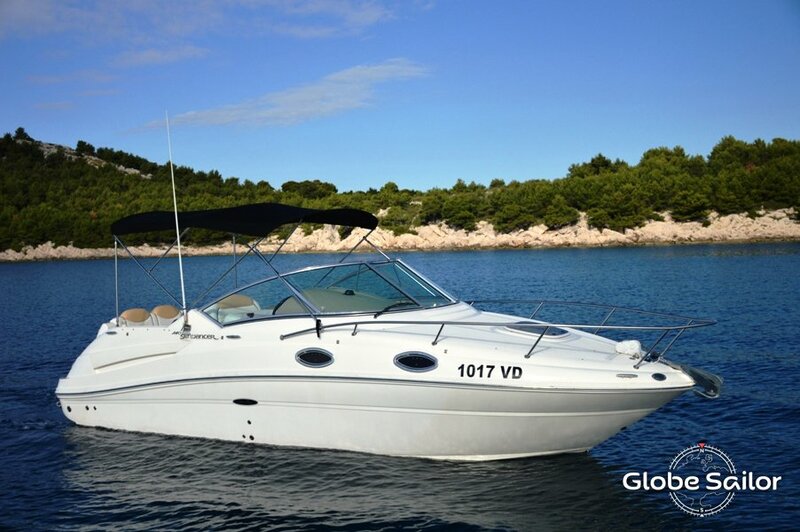 Tribunj is a typical croatian or dalmatian town and harbour on the peninsular, with narrow streets and densely built stone houses. It is located 7 km west of Vodice and is known for the cleanest and clearest water around it's coast. 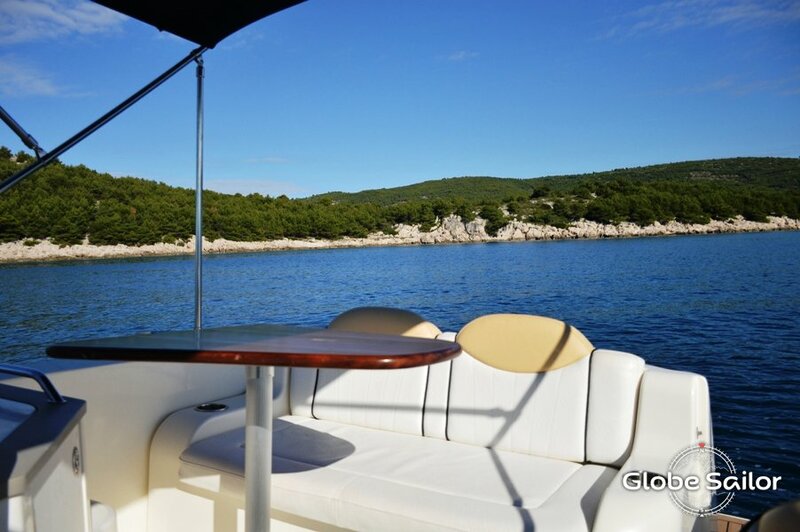 The clear blue sea and rich flora and fauna make it an ideal place for swimming and underwater safaris! 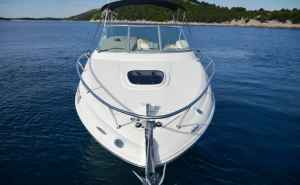 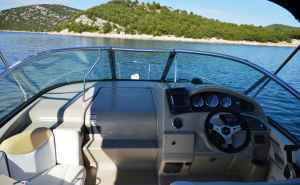 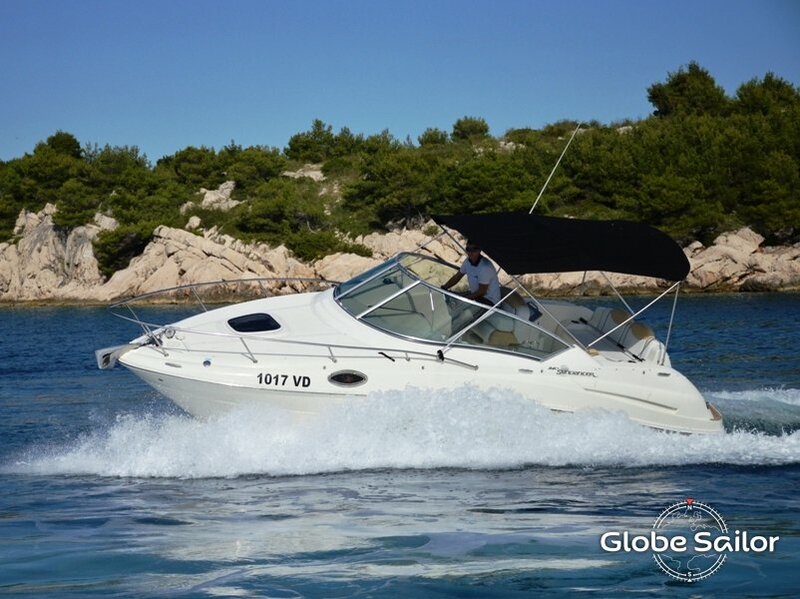 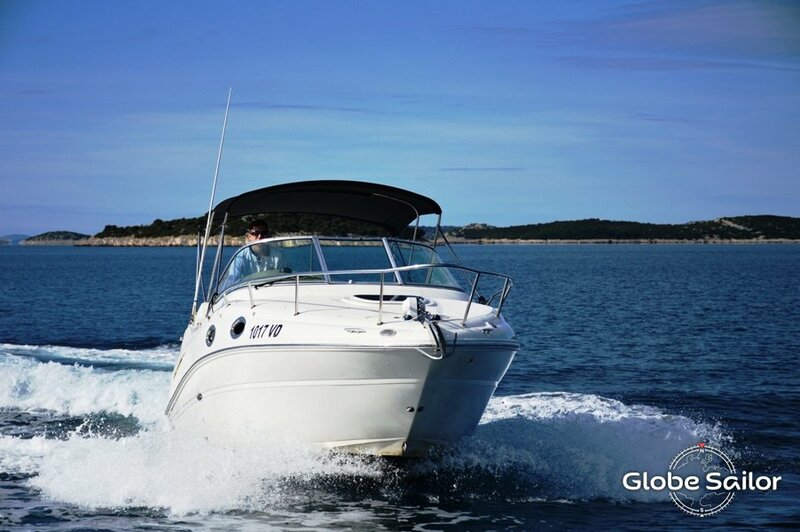 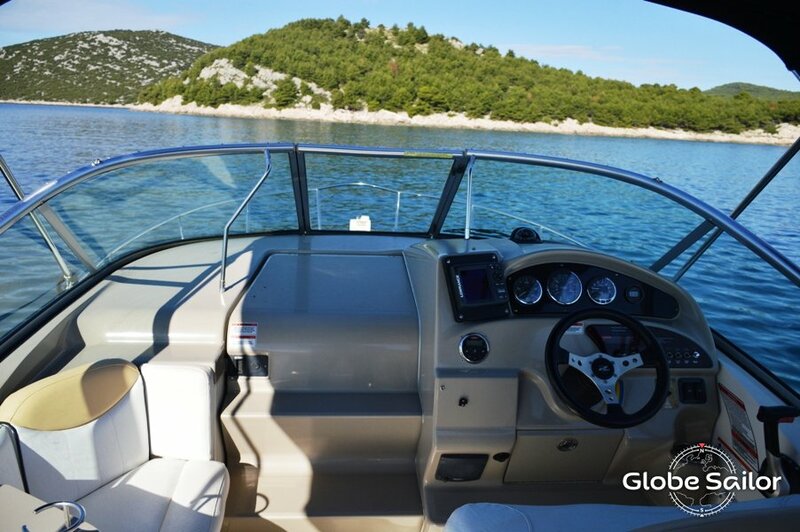 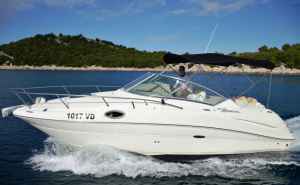 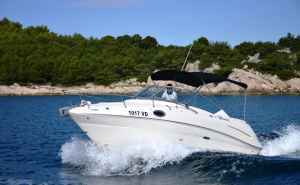 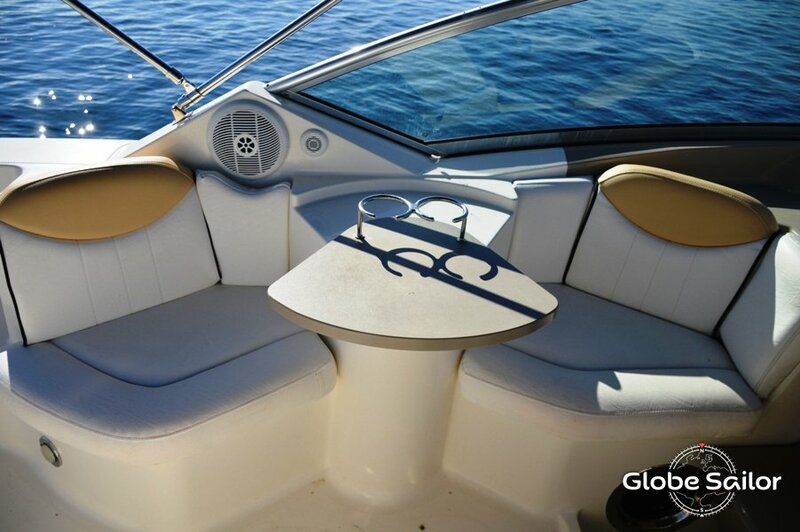 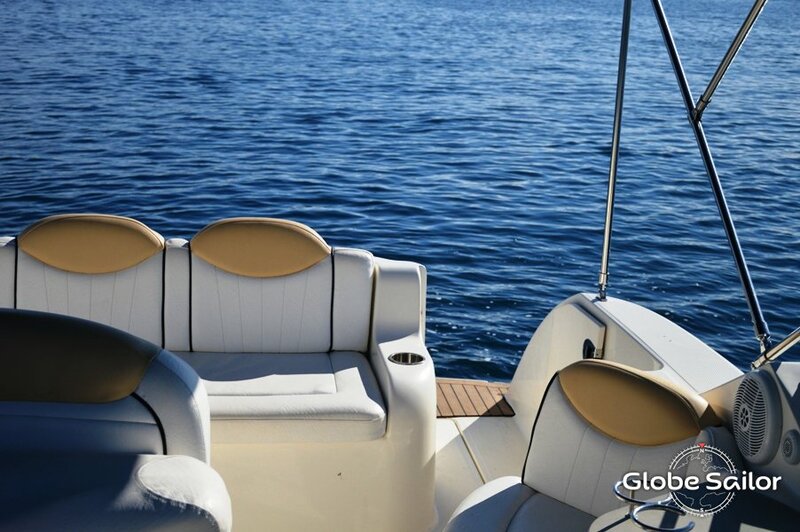 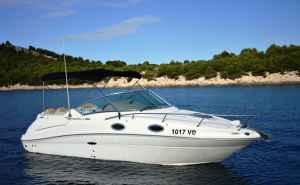 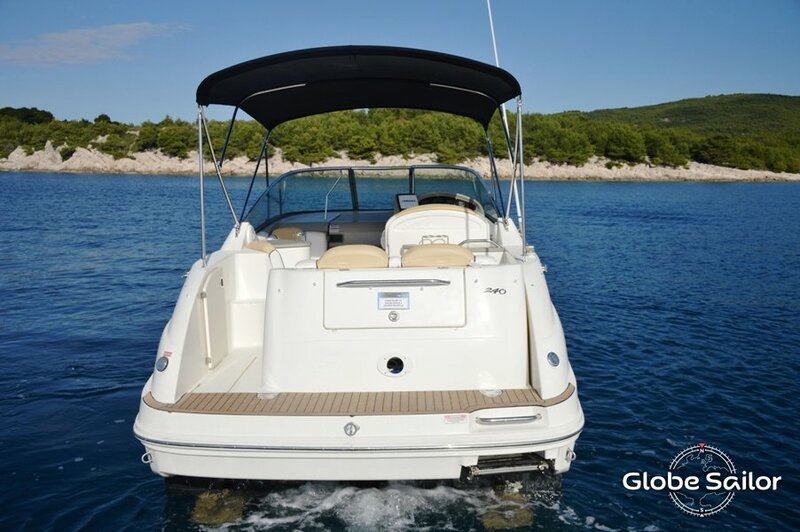 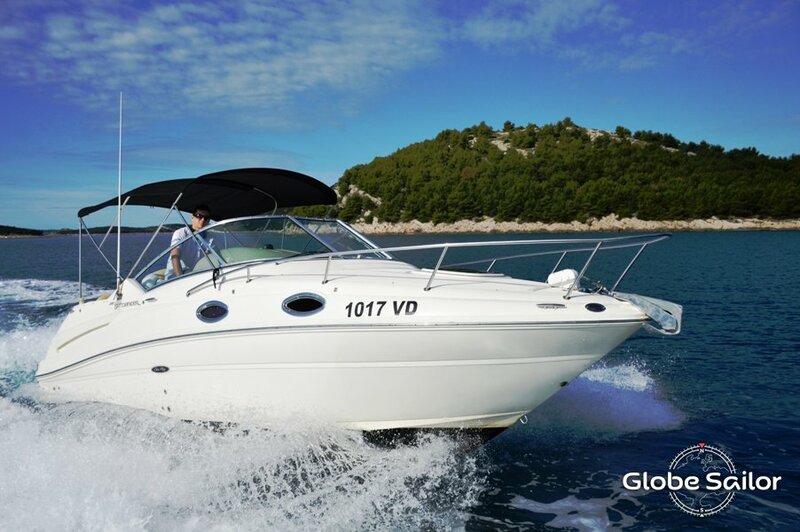 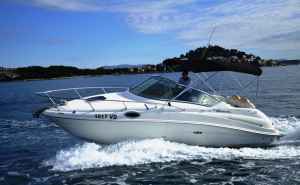 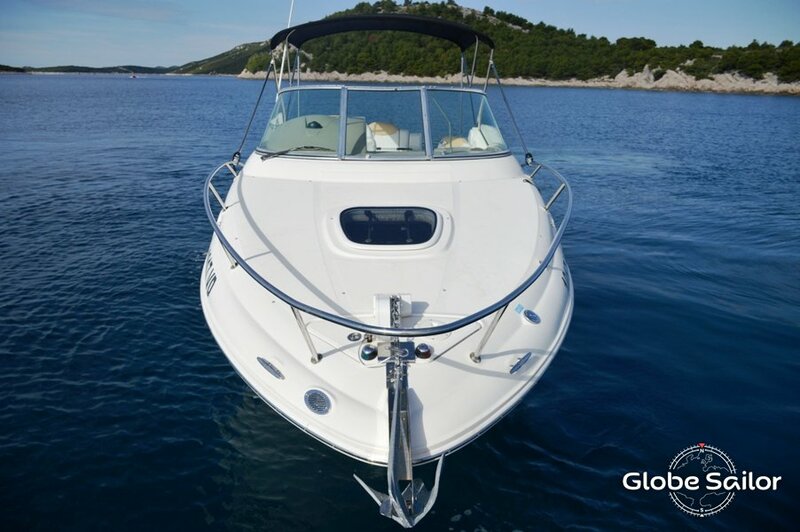 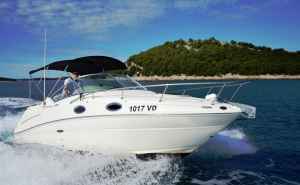 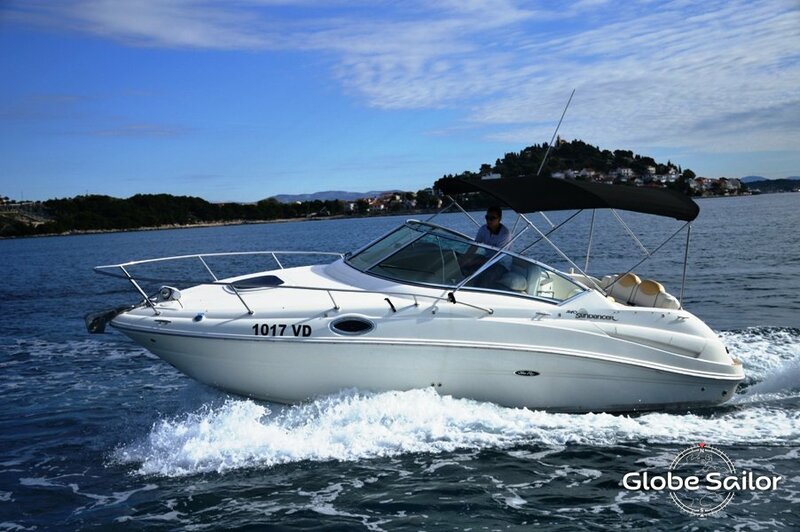 Rent a boat in Tribunj and explore the adriatic!